How do you live your life if your past is based on a lie? A new novel in both verse and prose from number-one New York Times best-selling author Ellen Hopkins. Maya's a teenager who's run from an abusive mother right into the arms of an older man she thinks she can trust. But now she's isolated, with a baby on the way, and life's getting more complicated than Maya ever could have imagined. Ariel and Maya's lives collide unexpectedly when Ariel's mother shows up out of the blue with wild accusations: Ariel wasn't abandoned. Her father kidnapped her 14 years ago. What is Ariel supposed to believe? Is it possible Dad's woven her entire history into a tapestry of lies? How can she choose between the mother she's been taught to mistrust and the father who has taken care of her all these years? 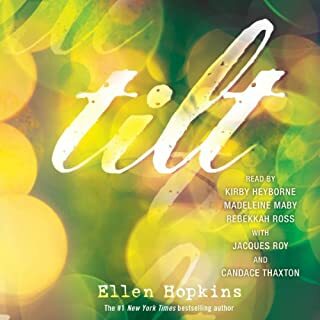 In best-selling author Ellen Hopkins' deft hands, Ariel's emotionally charged journey to find out the truth of who she really is balances beautifully with Maya's story of loss and redemption. This is a memorable portrait of two young women trying to make sense of their lives and coming face to face with themselves - for both the last and the very first time. 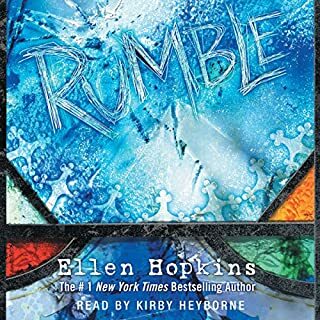 ©2017 Ellen Hopkins (P)2017 Simon & Schuster, Inc. This book was amazing. It played out like a movie in my head. 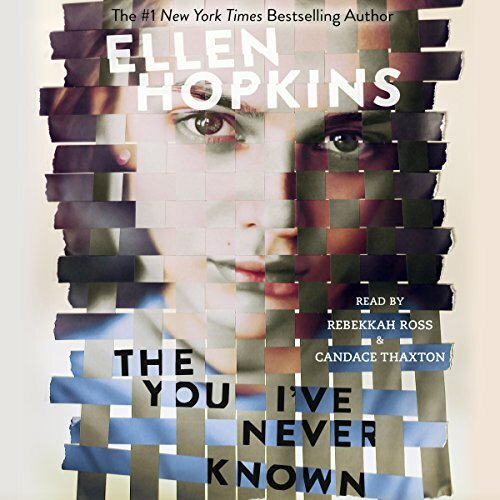 Hopkins does a fantastic job of immersing people into her story. The readers were amazing. Once again Ellen Hopkins writes an amazing book! I love her real life drama stories and the women reading her book make it great to listen to on Audible! A must listen to or read book!! once again, Ellen Hopkins does an amazing job. she is favorite author. highly recommend reading all her books! I know I have! I know the paths of Maya and Ariel had to cross somehow. The way they do catches you off guard. The reader of ariels story is such a great voice actress, she had me tear many time throughout the book from the pain she mimics from the characters. What did you like best about The You I've Never Known? What did you like least? The narrators for this book were beautifully chosen, and added a lot of personality to the characters. As for what I liked least? The plot summary! There is a MAJOR spoiler in the plot summary that completely ruined the experience for me. Rather than having that event come out of left field the way it was intended, I was waiting for it to happen. Very disappointing. Change the plot summary and remove the spoiler! Also, the book felt a little long for me. There are definitely points at which it could have been shortened. 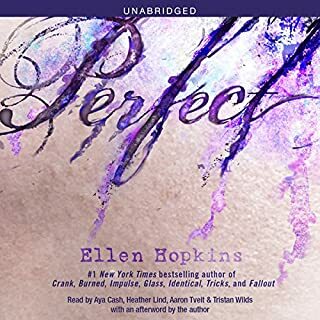 I am a big Ellen Hopkins fan, and have read physical copies of most of her novels, but this was my first audiobook experience with her. The story seemed to move along nicely in the audiobook version, and as previously stated the narrators performances added a lot of depth. But in future, I will probably just read her books rather than listening. Was The You I've Never Known worth the listening time? Yes and No. While it isn't my favorite from this author, it is an entertaining read overall. 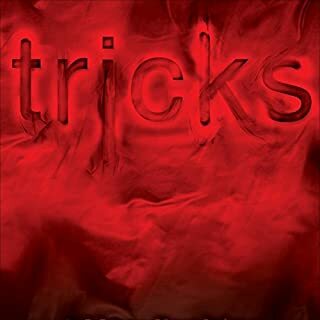 If you have enjoyed other Ellen Hopkins books, you will probably enjoy this one as well, but be advised it isn't quite as dark and gritty as some of her other novels (i.e. Crank and Impulse). It is such a shame about the plot spoiler in the description of the book. I would have enjoyed the experience much more without it. Still, it is well written overall and worth a listen. This story was truly amazing. 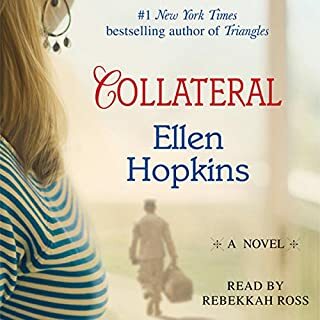 I have loved Ellen Hopkins since I first read Crank (keeping the book tucked in my uniform pocket while I completed medic training for the army). I was skeptical about listening to the book, and will still purchase the print copy so that I can look at the words on the page, but am overall very satisfied.